MADE TO HANDLE VAST AMOUNTS OF DOCUMENTS, GARGANTUA INTELLIGENT CAPTURE IS AN INDUSTRIAL SOLUTION THAT AUTOMATES THE INDEXATION AND DEMATERIALIZATION PROCESSES. COMBINED WITH BAR-CODE RECOGNITION TECHNOLOGIES, IT OFFERS PERFORMANCE AND USER-FRIENDLINESS. 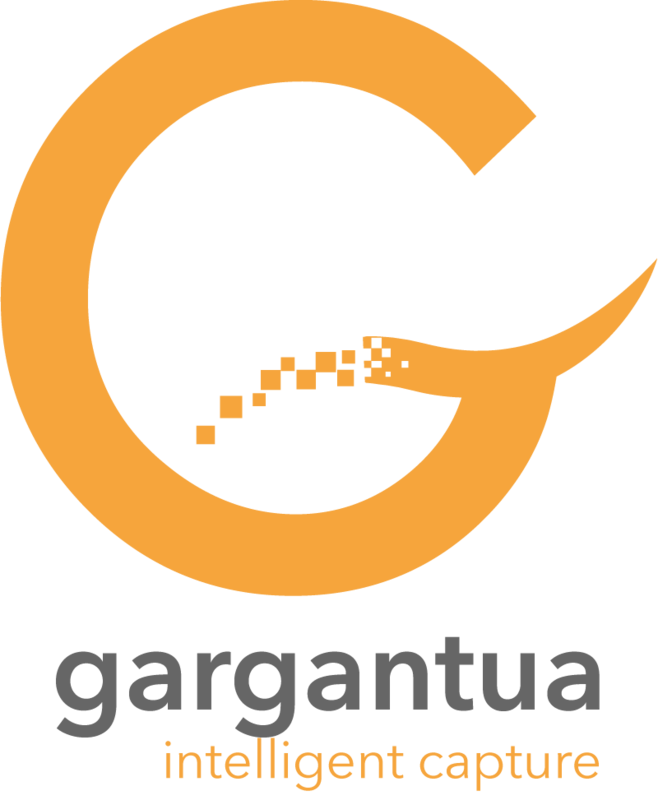 In Gargantua Intelligent Capture, wether you are digitalizing single paper documents or packages, everything is designed to automate recurrent operations. Interfaces adapted for mass-processing speed up the digitization process when treating with larger documents. Gargantua Intelligent Capture is not only limited to paper documents. It also allows a massive integration on copiers of digitalized documents coming from mails or fax, or dropped in a given folder. Gargantua Intelligent Capture knows how to process packages of miscellaneous documents. Depending on the capacity of the scanner inserter, several documents or folders can be dropped in the tray with bar-codes separators used to recognize their types. Then, the automatic classification of these documents in the EDM database can be activated, as well as the launching of a Workflow to process them. We have integrated in Gargantua Intelligent Capture the main image compressors. Thus, the paperless documents can be generated in multiple formats: tiff, jpeg, pdf, multi tiff, png, multi pdf,… There are numerous imaging features that enable files editing (removal of blank versos, clipping, repositioning, straightening,…). Gargantua Intelligent Capture allows for the design of as many forms as necessary to determine the indexation rules to be applied to various documents. The same logic applies for classification and circulation rules, to automate the integration of these documents as much as possible in the EDM database, and/or to launch the intended and adapted Workflow processes for their processing and circulation. The Twain driver, integrated in the product, is able to pilot every type of scanner, with the help of all the configuration features included in this standard protocol. Gargantua Intelligent Capture also includes in its source code numerous scanner complete drivers to manage them on the fly and create simple up to complex digitization automatisms.